You are here: Home 2015 April ASA 5506-X/SecurityPlus, 5506W-X & 5506H-X, Cisco ASA with FirePOWER Services, What’s New Here? 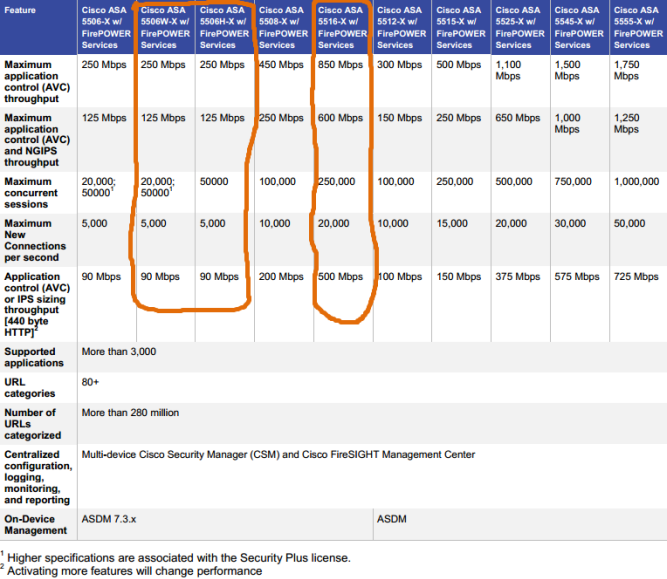 ASA 5506-X/SecurityPlus, 5506W-X & 5506H-X, Cisco ASA with FirePOWER Services, What’s New Here? Wow, Cisco ASA with FirePOWER Services is so popular. Cisco updated its ASA with FirePOWER Services, adding new ASA series such as 5506H-X, 5506W-X and 5516-X. In the former article we talked about NGFW-Cisco ASA with FirePOWER Services and the new Cisco ASA 5506-X. Only a month later, the Cisco ASA 5500-X series with FirePOWER Services has new members of 5506H-X, 5506W-X and 5516-X, which makes us excited. It’s said that Cisco ASA 5506W-X is more powerful. It simplifies SMB networking, because variants of the desktop model are available with an integrated wireless access point-the ASA 5506W-X. In order to provide the Advanced Security service for Small and Midsized Organizations and Distributed Enterprises, Cisco NGFWs feature both Advanced Malware Protection (AMP) and next-generation IPS (NGIPS). The newest additions to the Cisco ASA with FirePOWER Services NGFW family are tailor-made for small and medium businesses (SMB) and branch office applications, delivering integrated threat defense, low procurement and operating costs, and simplified security management. The solution is available in both desktop (5506-X) and 1RU rack-mount (5508-X, 5516-X) form factors. Variants of the desktop model are available with an integrated wireless access point (5506W-X) to simplify SMB networking. A ruggedized appliance (5506H-X) is specifically designed for industrial control systems and critical infrastructure applications. It features an extended operating temperature range and is available for desktop or DIN rail1, rack or wall mount deployment. 2 Multiprotocol = Traffic profile consisting primarily of TCP-based protocols or applications like HTTP, SMTP, FTP, IMAPv4, BitTorrent, and DNS. 3Activating more features will change performance. 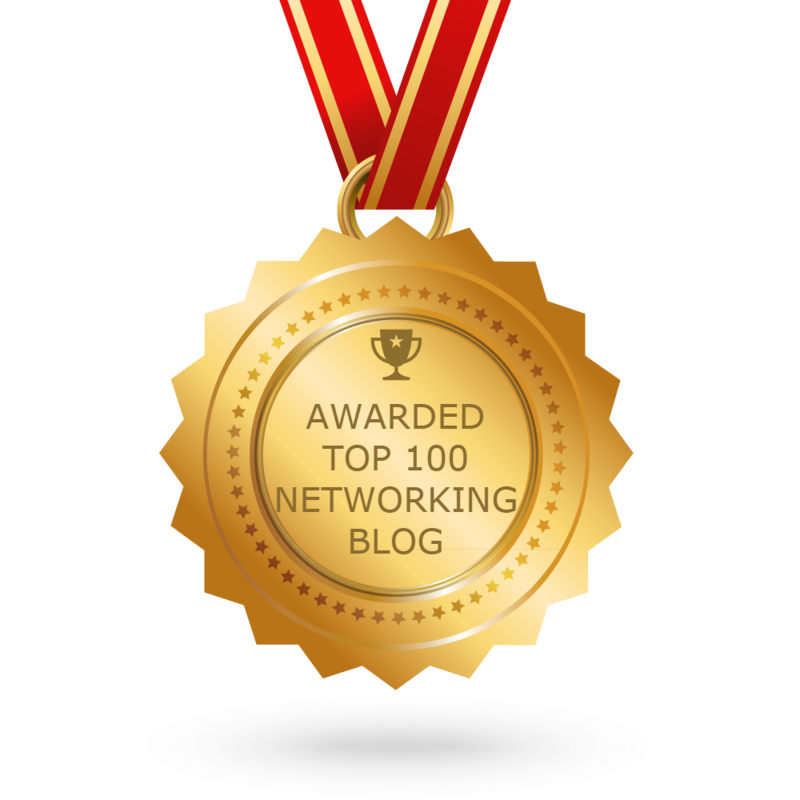 4 VPN throughput and maximum sessions depend on the ASA device configuration and VPN traffic patterns, including average packet size. These elements should be taken into consideration as part of your capacity planning. Throughput represents the maximum possible IPsec throughput. The maximum number of users may be limited by your throughput requirements. 5 Requires AnyConnect Plus or Apex license. An Apex license is required for clientless VPN. See the AnyConnect Ordering Guide for details. The maximum number of users may be limited by your throughput requirements. 1Higher specifications are associated with the Security Plus license. How to Start a Cisco ASA 5506-X?